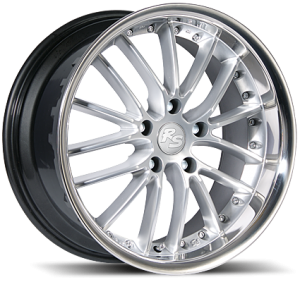 We are able to supply a great variety of Alloy Wheels from all the major manufacturers, including replicas, all at very competitive prices. These can be supplied as bare units (without tyres), or as complete wheel/tyre packages. We also stock a variety of locking wheel nuts and bolts to keep your purchase safe. These offers are available through all our depots and also via our Free Mobile Fitting Service.